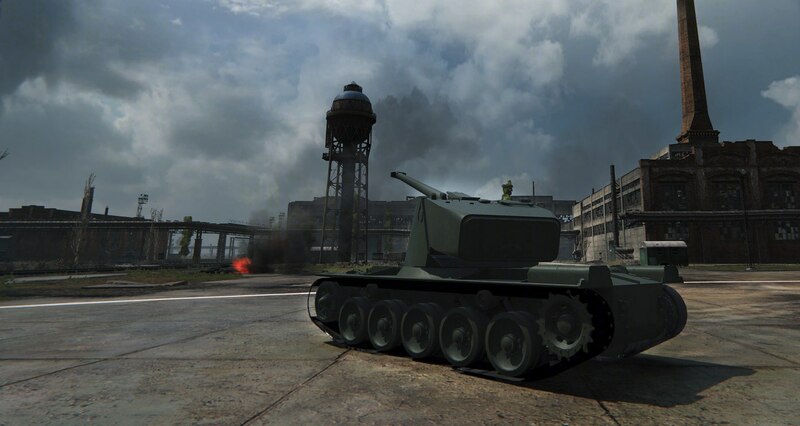 A couple of images have been leaked from the Swedish Tier VIII Heavy Tank Emil and Tier IX Emil II. 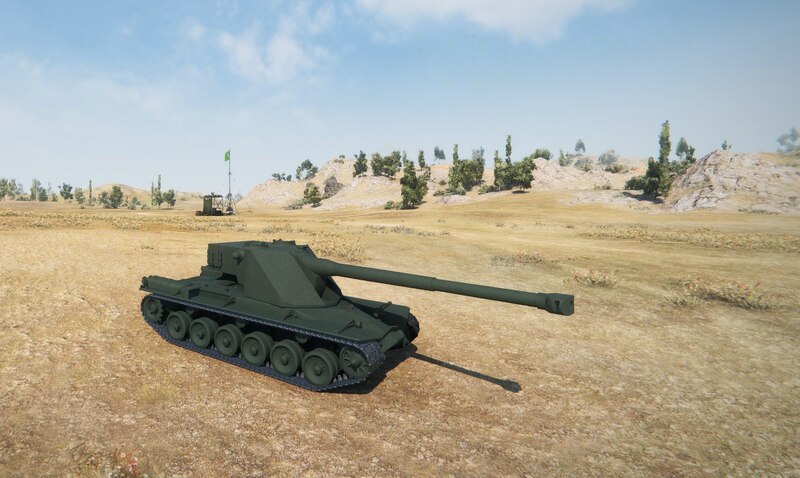 They are very similar tanks, one armed with a 120mm gun, the other with a 150mm gun, but at the moment no other details have been published about them. 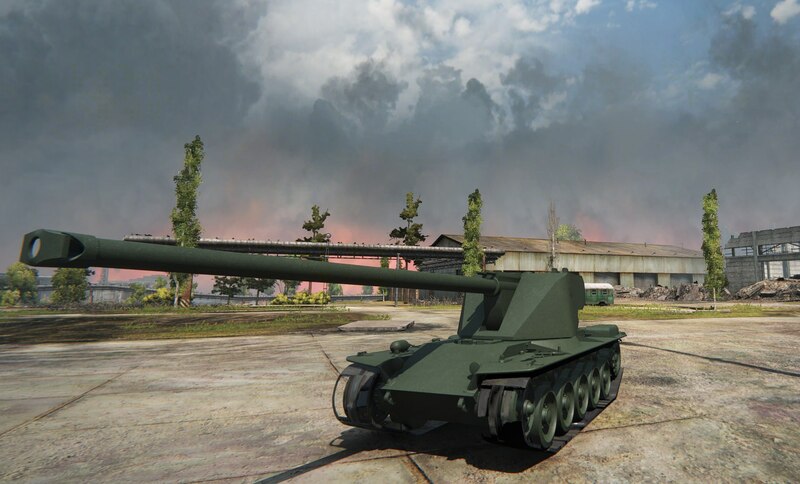 So it’s the Tier X? All Russian sources published as the Emil and Emil II. I did notice the hull of the Emil II was the Kranvagn, but wasn’t sure. The emil II design was eventually the design the design that lead to the kranvagn prototype. So the emil II should be viewed as the prototype to the kranvagn prototype ore the concept of the kranvagn prototype. The turret form makes me happy. Oscillating? A revolver magazine perhaps?